« What is your view of the 2014 Research Excellence Framework? This entry was posted on September 9, 2012 at 11:56 am and is filed under Opera with tags Alex Vicens, David Kempster, Giselle Allen, Kate Valentine, La bohème, Opera, Puccini, Welsh National Opera. You can follow any responses to this entry through the RSS 2.0 feed. You can leave a response, or trackback from your own site. I love O Soave Fanciulla. It’s magnificent. I’m glad last night’s production was so good. 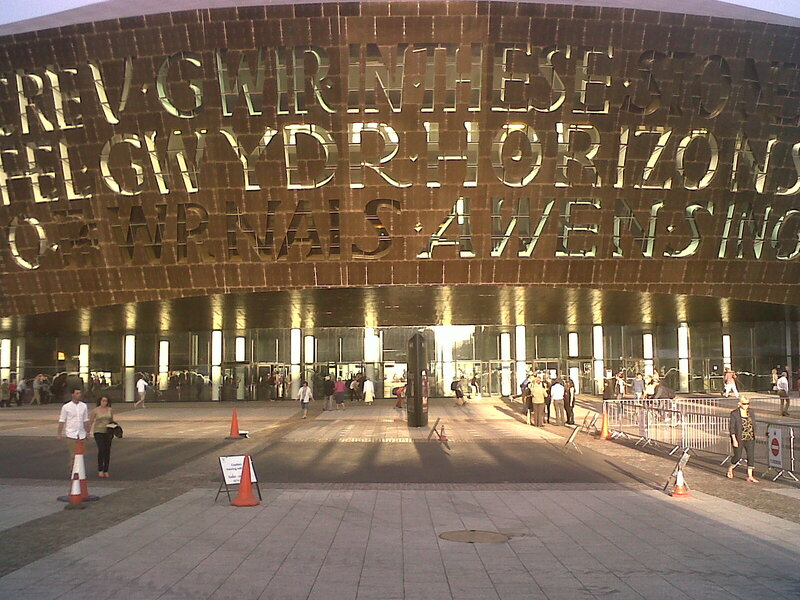 It’s great that Welsh National Opera is still performing so well. I’m in the minority who take Puccini over Verdi, but I regard Wagner as infinitely *greater*. He has no sense of humour and he goes on a bit, but he attains heights that perhaps only Mozart can match in the finales of the acts of Don Giovanni (especially Act 1). I much prefer Wagner’s mediaeval pageants to the Ring (no it’s not the paganism that deters me, just the length), although I defy anyone to listen to the last 15 minutes of Goetterdaemmerung unmoved. I can’t expect the Italianists to agree with me, but perhaps we can agree that Wagner AIMS to go deeper, and disagree over whether he succeeds? If you’re interested in seeing what the production looks like, here’s the original WNO trailer..